Feyre has returned to the Spring Court, determined to gather information on Tamlin's maneuverings and the invading king threatening to bring Prythian to its knees. But to do so she must play a deadly game of deceit-and one slip may spell doom not only for Feyre, but for her world as well. 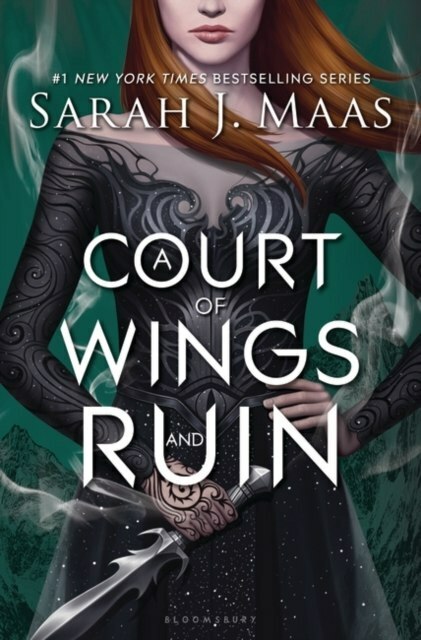 As war bears down upon them all, Feyre must decide who to trust amongst the dazzling and lethal High Lords-and hunt for allies in unexpected places. In this thrilling third book in the #1 New York Times and USA Today bestselling series from Sarah J. Maas, the earth will be painted red as mighty armies grapple for power over the one thing that could destroy them all.